*Hemp/CBD products legal in all 50 states. plus non hemp products too! Projected To Hit $1 Billion In 3 Years. 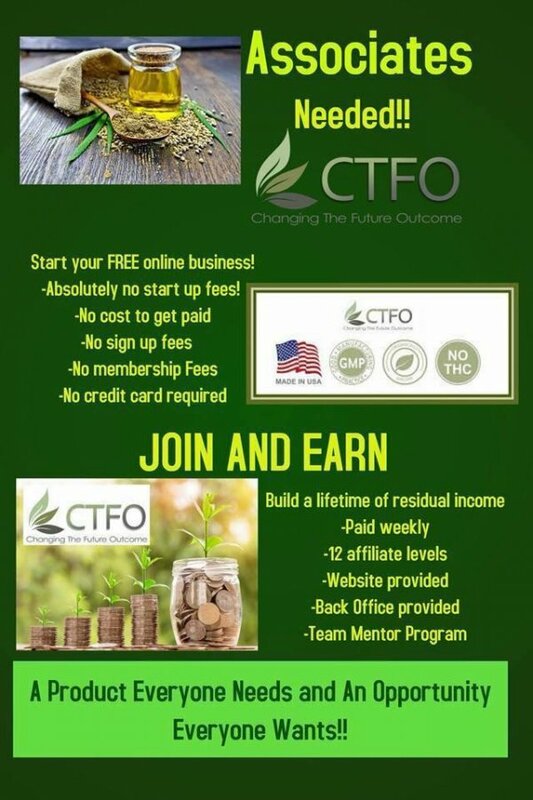 Contact Larry Pardue: Start your free online business from home!